This Saturday night, ring in the new year, come in from the cold, and celebrate my 38th birthday by joining the WED Jazz Trio and special guest Tedd Baker for a night of hot jazz downstairs at the Black Fox Lounge (1723 Conn Ave NW). 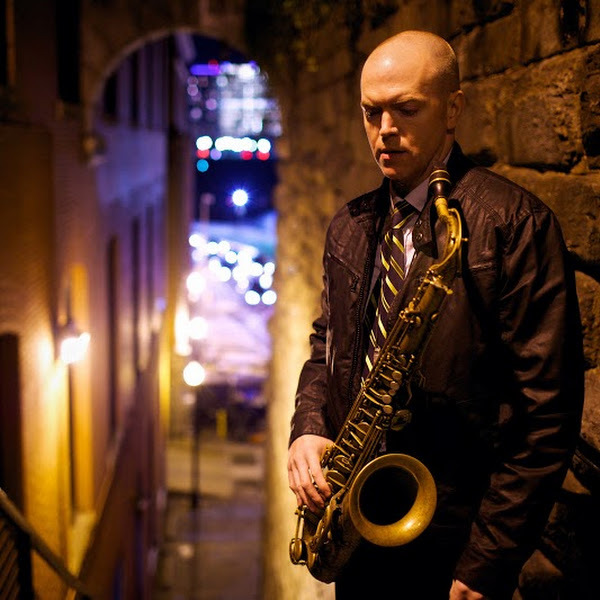 You may have seen Tedd play his own combos around town or as saxophonist in the renowned U.S. Air Force “Airmen of Note” big band. And the WED Jazz Trio is Dave Kane (piano), Ed Hrybyk (bass), and me, Will Stephens (drums). No cover! Birthday party begins at 8:30pm. Music begins at 9:30pm and goes until 12:30am. This entry was posted in Uncategorized and tagged Black Fox Lounge, Dave Kane, Ed Hrybyk, Tedd Baker, WED Jazz Trio. Bookmark the permalink.